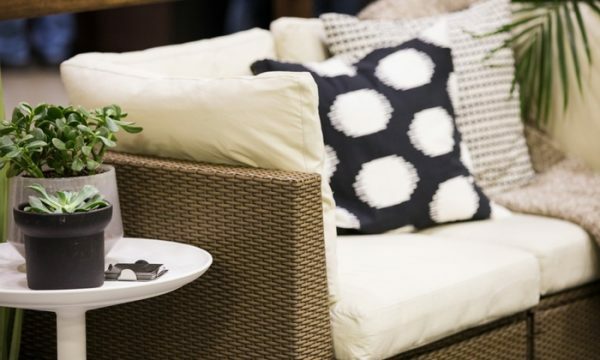 Minneapolis Home + Garden Show Discount Tickets – Save 50%! 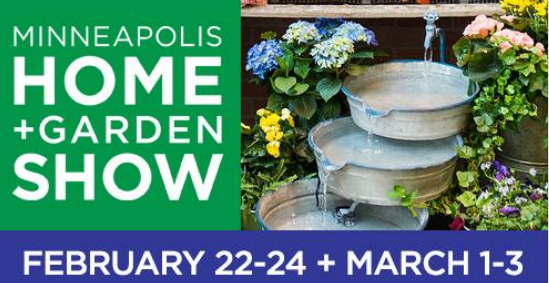 The Minneapolis Home + Garden Show is coming to the Minneapolis Convention Center February 22-24 & March 1-3, 2019. For a limited time, you can order 2-for-1 tickets via Groupon! Drew and Jonathan Scott, HGTV’s Property Brothers will appear live on Saturday, February 23rd. Order your discount Minneapolis Home and Garden Show tickets HERE.